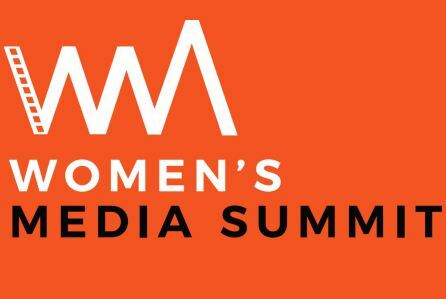 The Women’s Media Summit includes movie-makers, academics, lawmakers, business professionals and supporters to build strategies that end gender inequity in American film and television. The Summit documents gender disparities in media. Although 50% of film school graduates are women only 7% of the 250 top-grossing American films in 2016 were directed by women. Few women hold power positions in film or television; women protagonists are under-represented; and female characters seen in Hollywood films are often stereotyped. In pursuit of gender equality, in 2017 the Summit identified seven ways to end discrimination, and the Women’s Media Action Coalition (WeMAC) was created to implement action plans. The 2018 Summit will focus on these action plans created last year to fight employment discrimination in Hollywood.